There’s just over one week left to bag yourself a bargain in the Omlet Golden Sale. There are hundreds of items on offer, with discounts up to 80% off, but here are a few of our favourites. Free delivery applies to non sale items too! The compost bin with rave reviews. And it’s so easy to use! 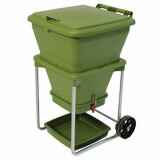 Read what Compost Woman has to say about it! 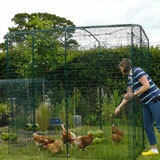 Full height, fox-proof Walk in Runs to give your chickens more space. For the baby that has everything. 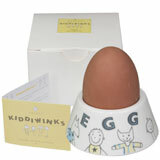 Perfect for that first boiled egg. 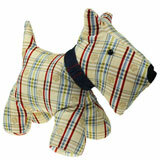 This doorstop is so delightful you’d be barking not to take him home! 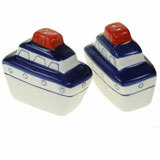 Journey these steam boats around the table for dinner fit for a sailor. 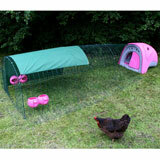 Add an exension to your Eglu run and give hens some eggstra space. 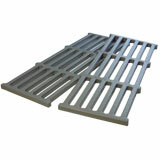 Keep your Eglu Cube sparkling with a new set of plastic roosting bars. 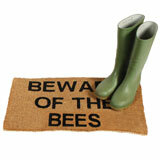 Great for beekeepers, this mat will make unwanted guests buzz off! 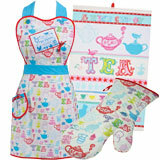 Ensure you look ever inch the queen of tea parties with these items. 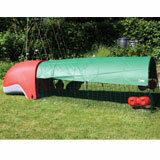 Protects hens from wind and rain and gives shade on a sunny day. Offers valid until 09/09/12. Available in UK only.